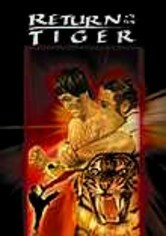 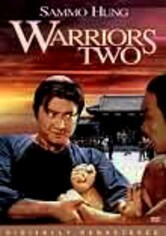 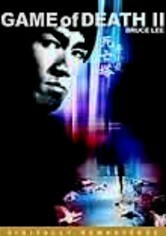 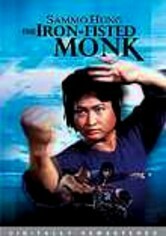 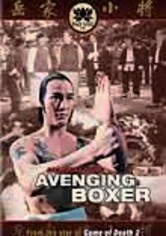 When a young man (Peter Chen) loses his father to a ruthless killer (Casanova Wong), he devotes the rest of his life to learning the ways of kung fu, in hopes of one day avenging his father's death. 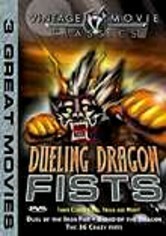 But when he finally meets his enemy, will his hard work and training pay off? 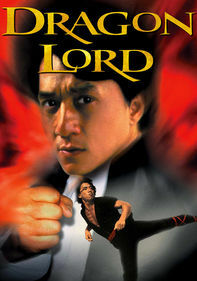 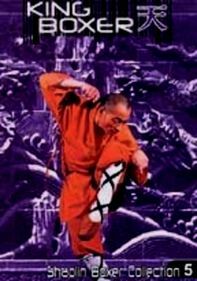 Directed by Jimmy Shaw, this late 1970s classic features an arsenal of slick choreography and impressive acrobatics, brought to life by Chen's natural ability.